Economical and trouble-free reduction of dissolved CO². Range of CO² degassing systems designed to reduce dissolved CO² economically with proven technology. Forbes process design is accomplished with the company’s own dedicated suite of software backed by substantial resources of knowledge and experience. A design life of 20 years is achieved by the use of high quality plastics throughout the construction. 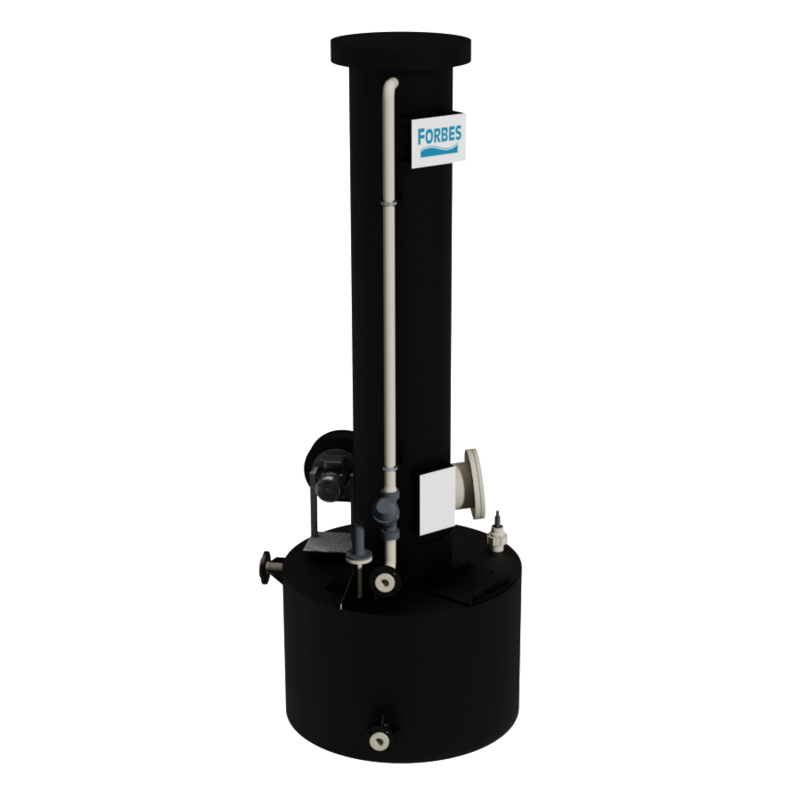 Provided that water and air supplies are free from solid impurities, Forbes’ degassing systems normally require no maintenance other than regular external inspection. 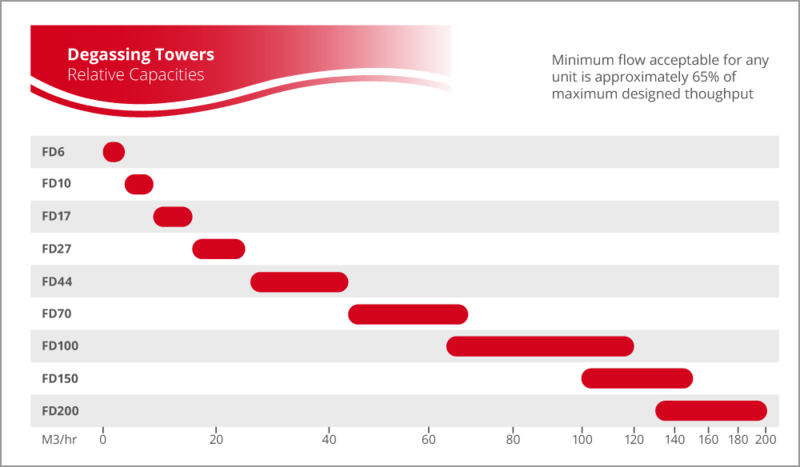 Where practical, fans are sited at low level for ease of inspection and access to filters, if fitted. Years of trouble free performance in the field have proven the essential reliability of Forbes Degassers. 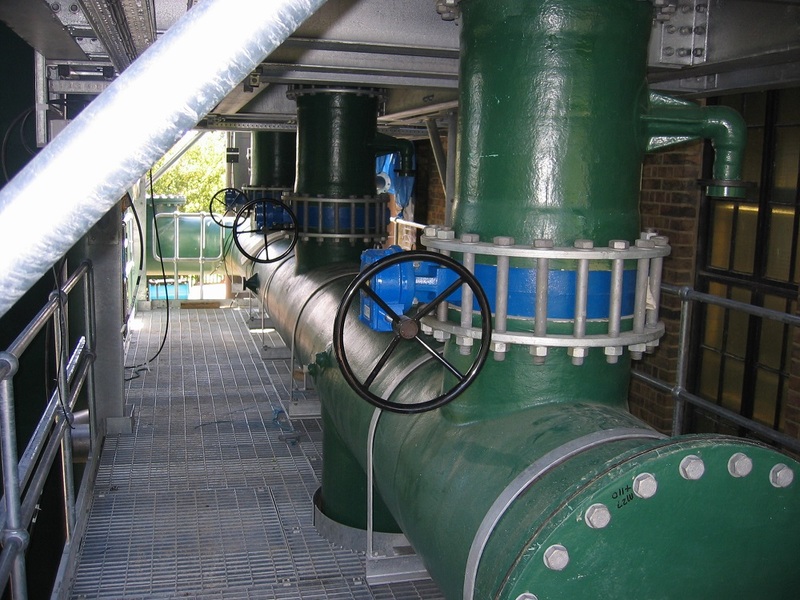 Forbes degasser towers operate on the principal of passing the water to be treated over a large surface area whilst blowing air against the flow. The resultant mass transfer of gas at the interface of the water and air removes the acid forming carbon dioxide. 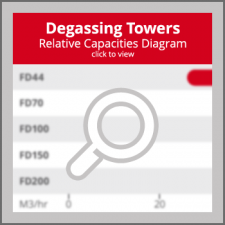 Forbes standard FD range of degassing towers cover flow rates from 4 m³/hour to 200 m³/hour. 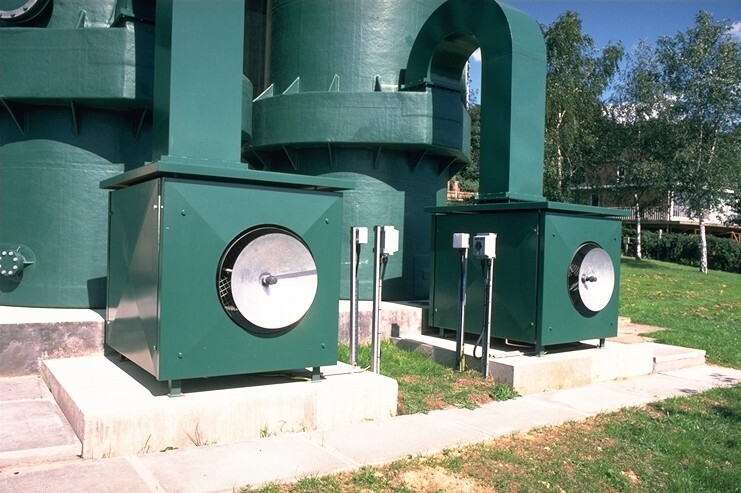 The units are designed to reduce the carbon dioxide content from 200ppm. 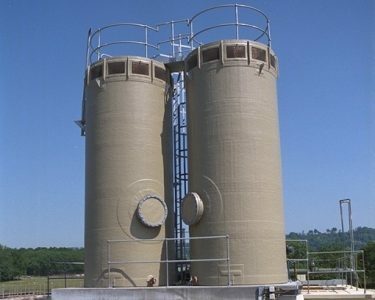 Non-standard degassing tower designs are also available for water flows up to 1000 M3/hour and are ideal for heavy CO² loads. Our extensive ‘in-house’ capabilities include mechanical engineering design along with chemical process design. Our customers can be confident that Forbes’ degassing towers surpass all safety and environmental recommendations. 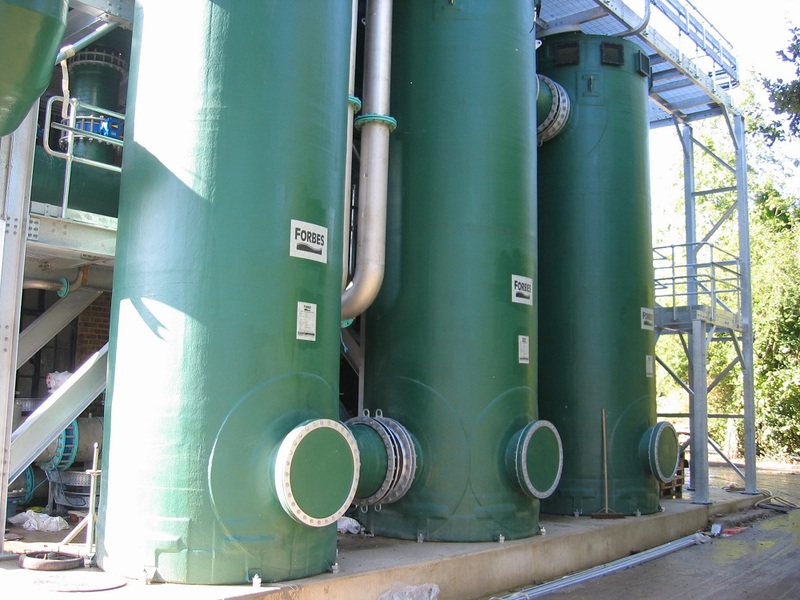 From our UK-based factories we also fabricate thermoplastic storage tanks, along with pipework, monitoring gauges, filler stations and everything else required for economical removal of dissolved CO².